Sony has introduce a new smartphone for their Xperia Z family. It is Sony Xperia ZR. The biggest news with this smartphone is this can be used to take photos and shoot videos underwater. Xperia ZR has 4.6 inch pretty impressive display. This comes with two cameras and the primary camera is a 13 megapixels camera. Xperia ZR is powered by 1.5GHz quad-core Qualcomm Snapdragon Processor and a 2GB Ram Memory. Sony Xperia ZR runs on latest Android 4.1 Jelly bean. Sony said this phone can be reach 5 feet underwater for up to 30 minutes. But the phone can dive in only fresh water, so you cant take it in to the ocean and dive. 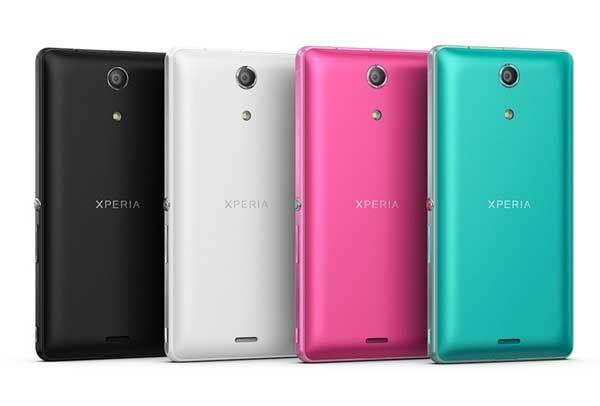 Xperia ZR will be available in several colors. black, white, pink and mint. But Sony did not say exactly when the smartphone will go on retail in the U.S. 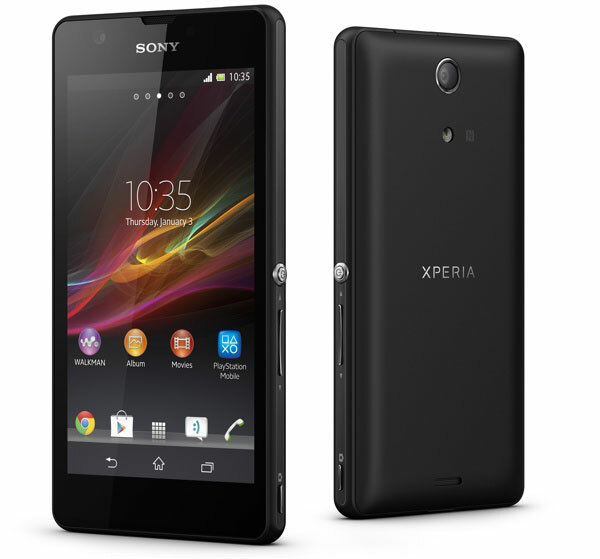 Recently Sony also announced the Xperia Z which aslo similar to Xperia ZR. There are only two main differences between these two. Xperia ZR is more water-resistant and the Xperia Z has 5-inch display.